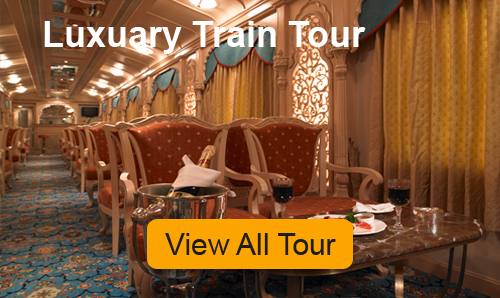 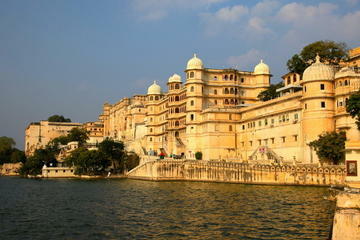 Rajasthan Tours - Explore Bygone Era of Royal Rajasthan! 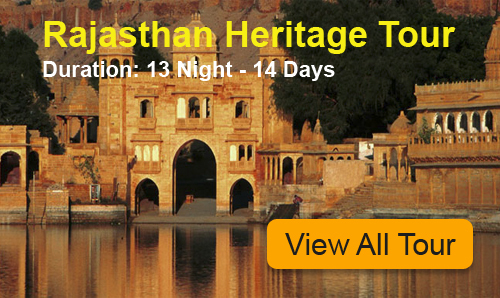 Battle-scarred forts, whimsical charm of palaces, heritage culture, spectacular sand dunes,camel safaris, electric fairs and festivals, gourmet cuisine, music and dance are the premier drawcards of Rajasthan Tourism. 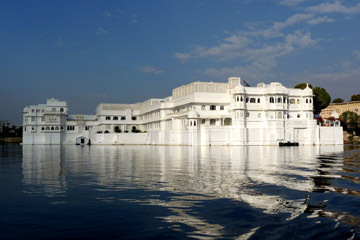 It is the land of Kings and Queens where feudal traditions still prevail and that can be best experienced during Rajasthan Tour. 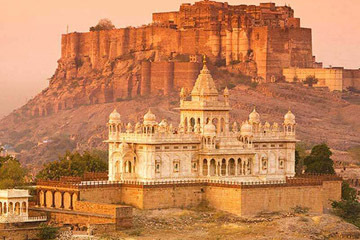 Tourists from round the globe prefer Rajasthan Tour Packages so that they can surf through leftover legacies of the royal kingdoms amidst natural wonders of desert landscapes and lush green Aravalli forests. 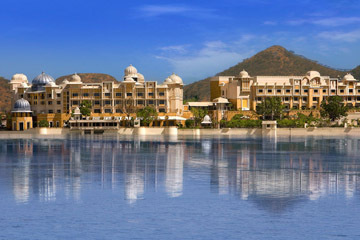 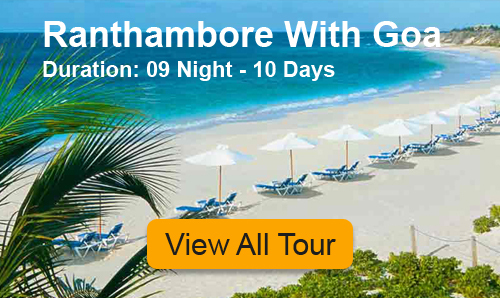 This is one of the pulsating destinations of India Tourism where tourists can see the interwoven beauty of royal traditions with cosmopolitan culture. 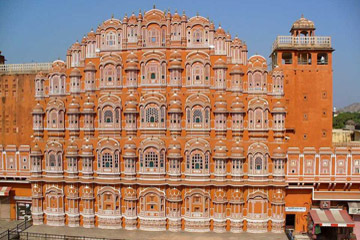 Arrays of monumental heritage buildings are living testimonials of this princely state that reflect its glorious past which is full of romance and sacrifice.